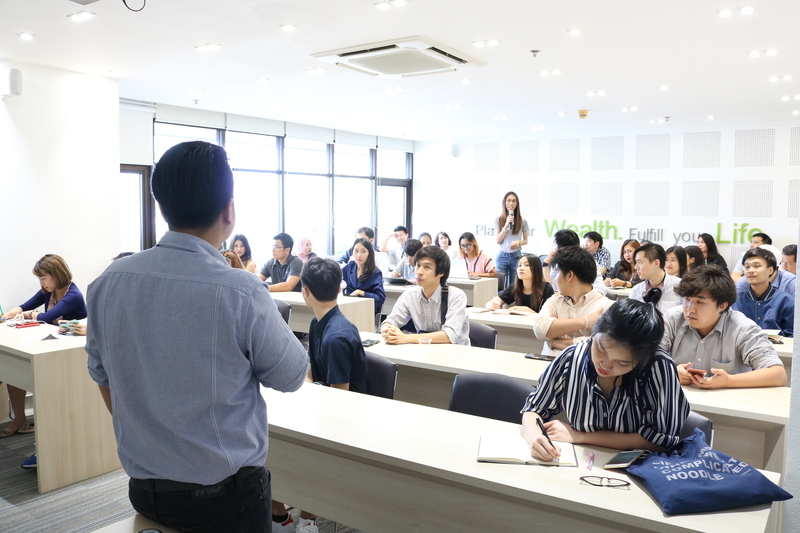 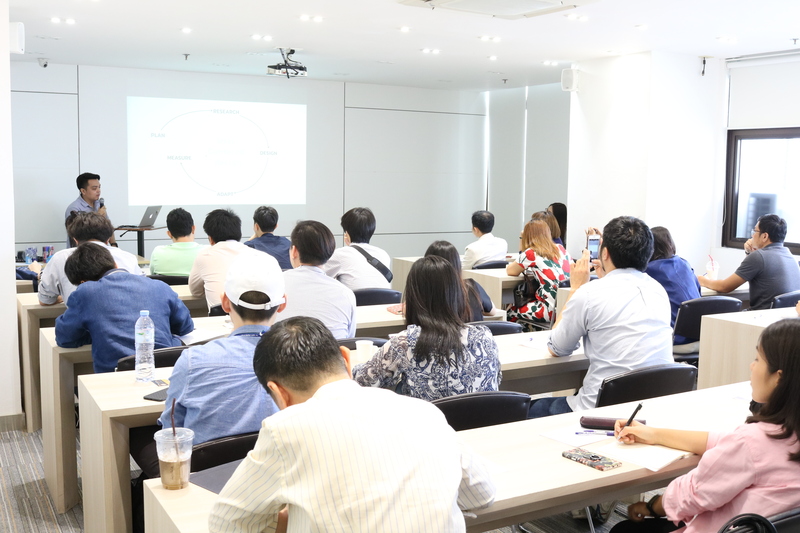 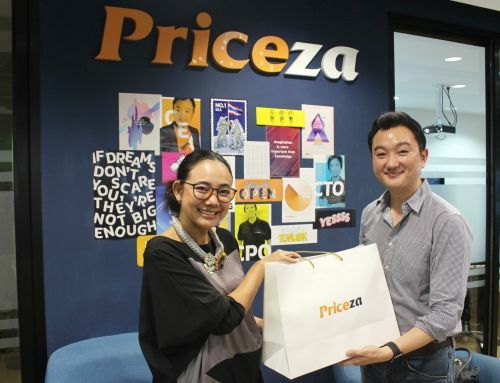 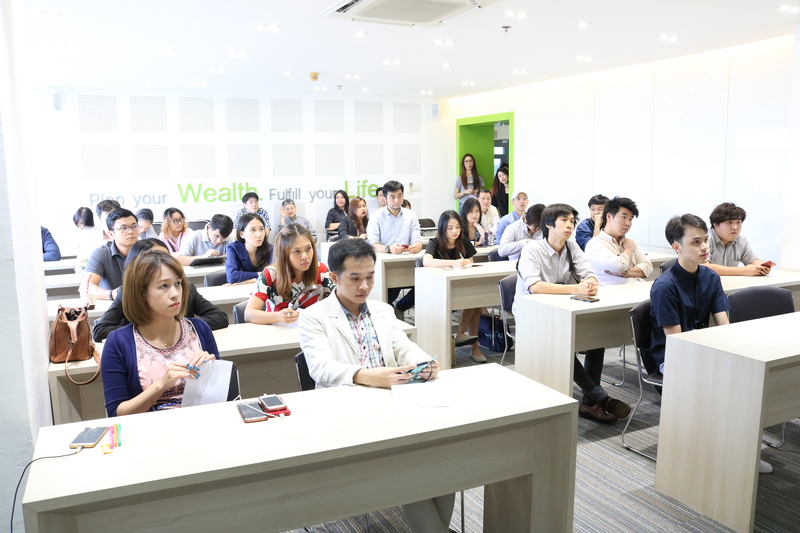 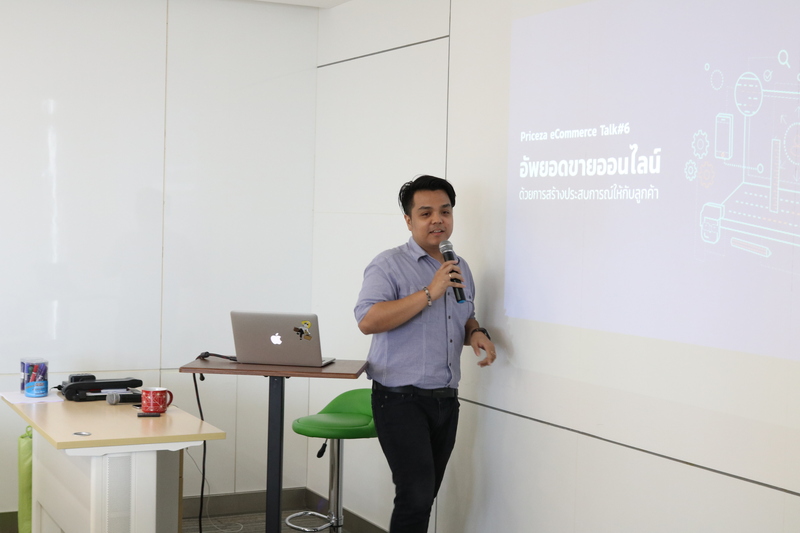 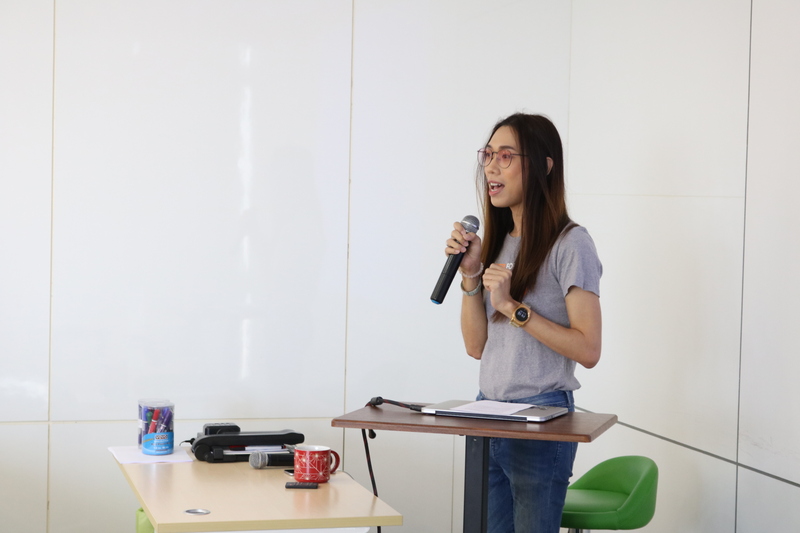 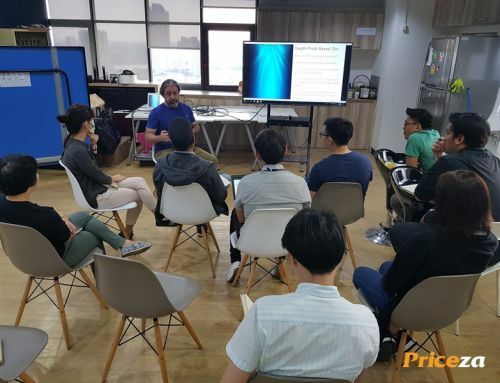 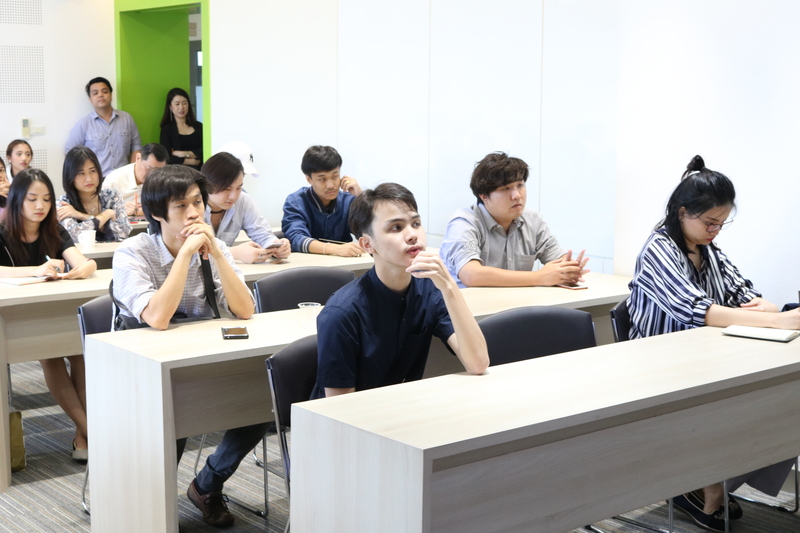 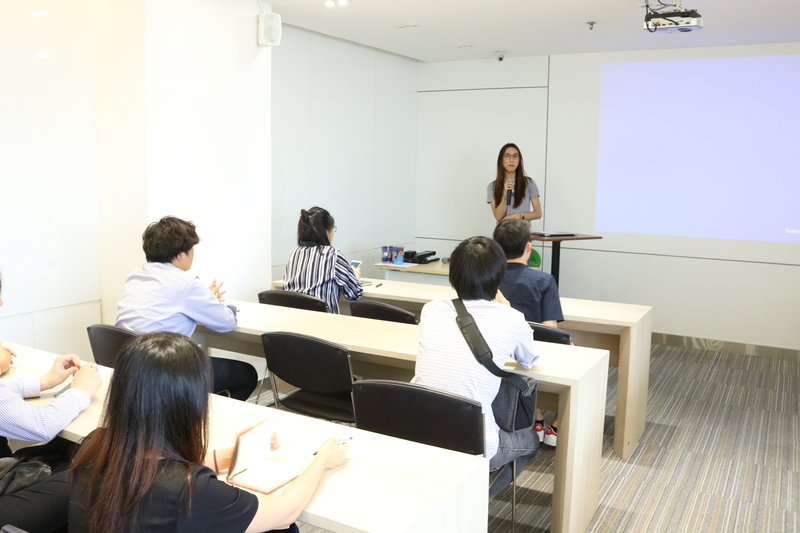 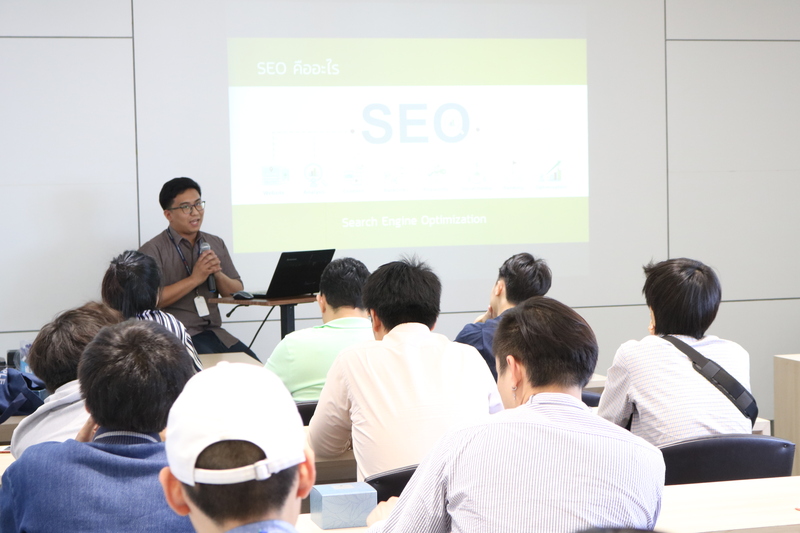 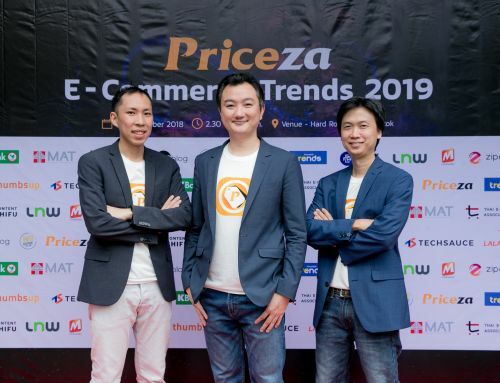 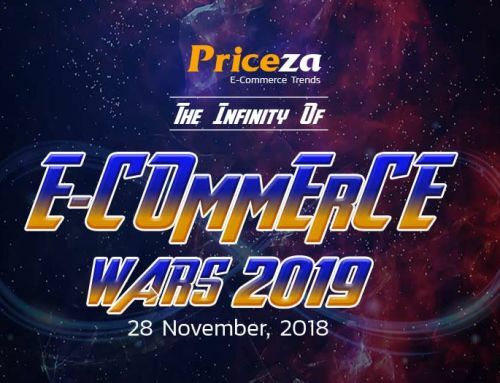 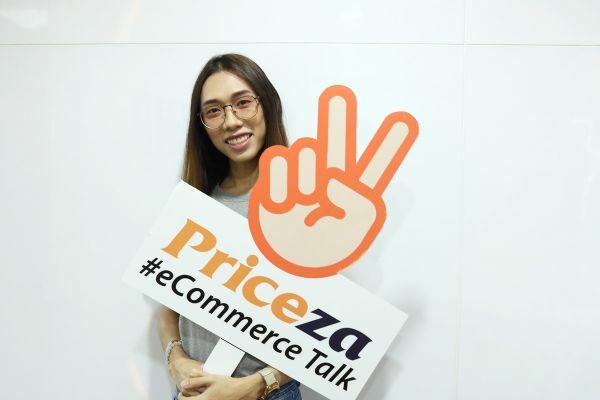 July 18, 2018 – Bangkok, Thailand: Thank you so much for joining us and participating in “Priceza eCommerce Talk 6 – User Experience Tips to Increase Online Sales”. 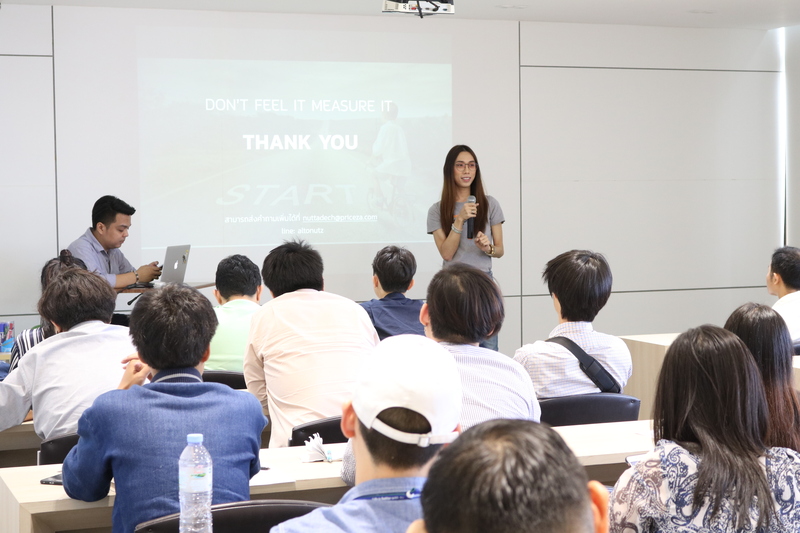 We hope that you found the workshop informative and worthwhile. 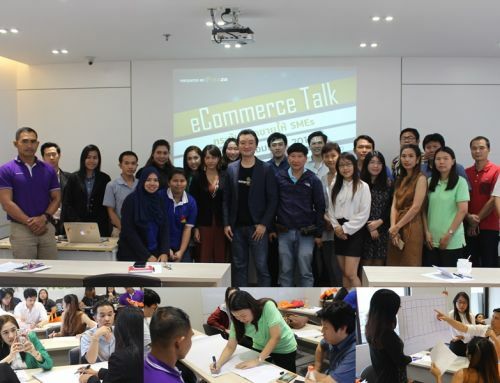 See you at our next workshop!